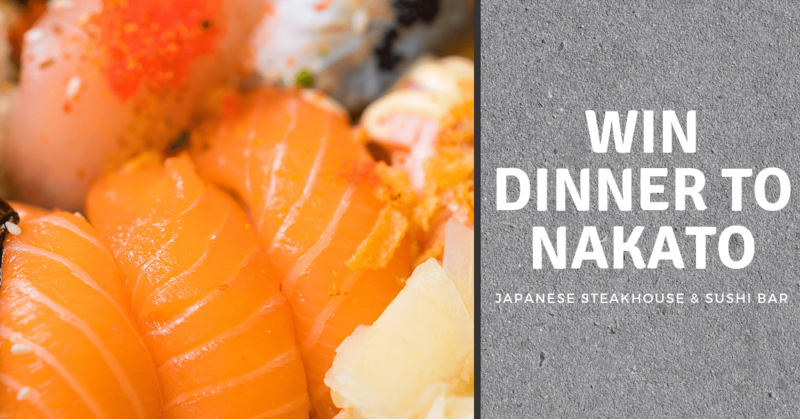 Family owned restaurant for over 30 years, the Nakato family strives to offer our customers delicious meals and a memorable dining experience that will keep them coming back for more. Register below to win dinner for two! ﻿Your browser does not support iframes. Please visit http://digitalivy.com/EYELTL.